Virgil Hill received his BSc in Kinesiology in 1994, his PDP teaching certificate in 1998 and a graduate diploma in Business Administration in 2008, all from SFU. He has coached at the university level for 14 years including 7 years as the head men’s basketball coach at Laurentian University. 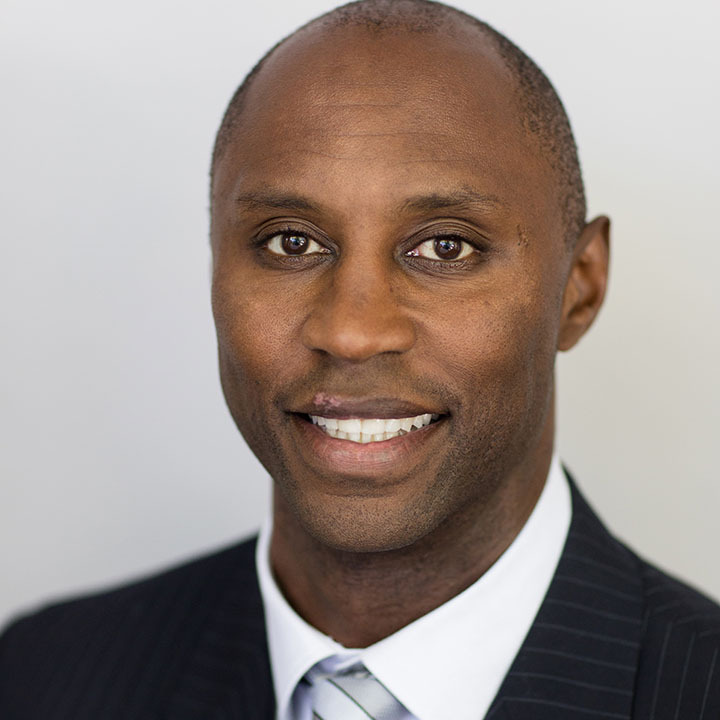 He has represented Canada on the staff of the national development mens basketball team at the 2003 World University Games capturing a bronze medal. Mr. Hill taught senior mathematics and strength and conditioning at Collingwood school for 8 years. Prior to joining Fraser Academy, he had a short term contract working at the BC School for the Deaf, which was a tremendous learning experience. Mr. Hill is passionate in helping students reach their potential both in the classroom and in their athletic pursuits.